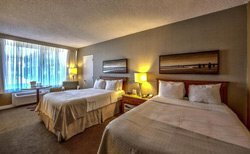 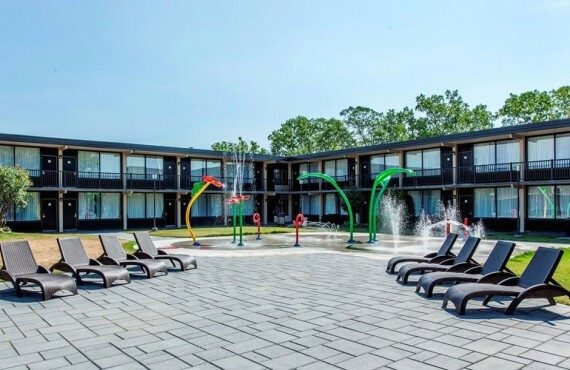 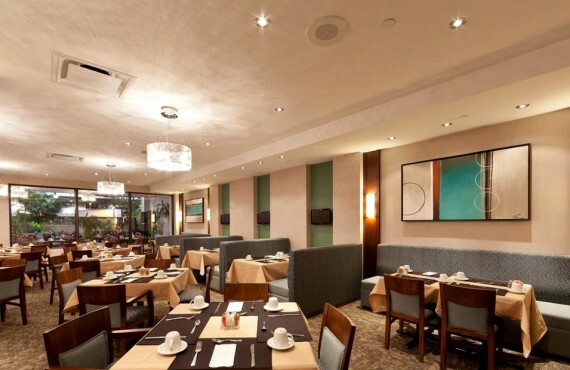 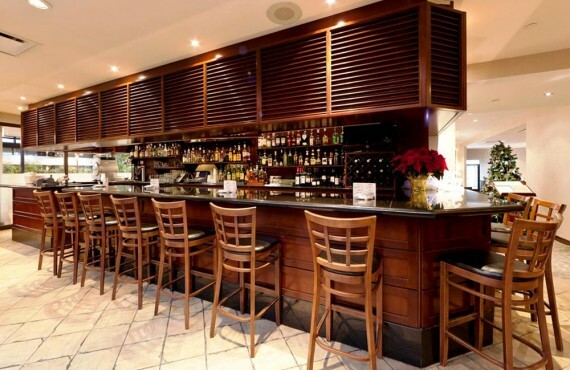 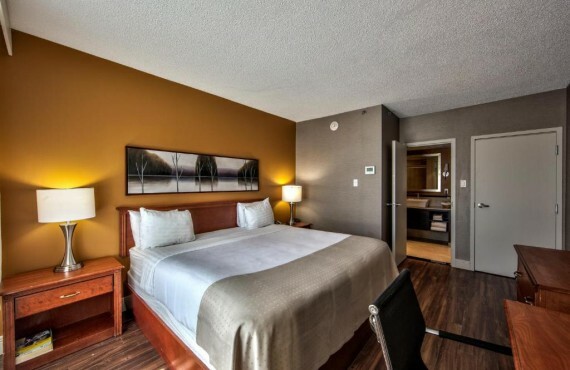 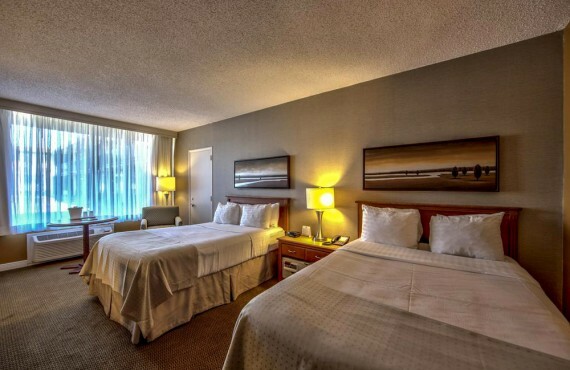 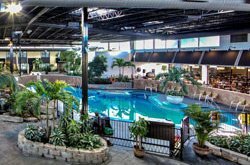 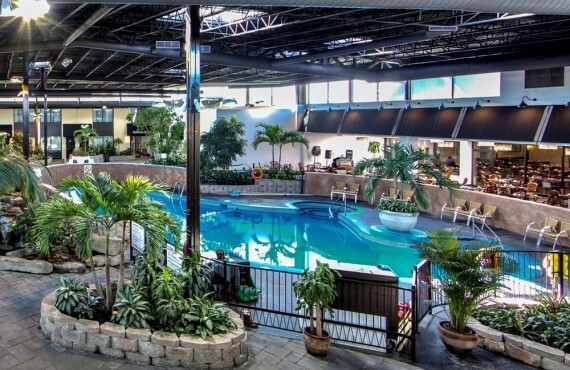 The Holiday Inn Montreal Airport is a convenient, authentic airport hotel. 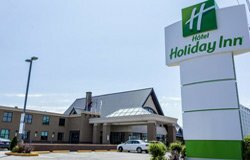 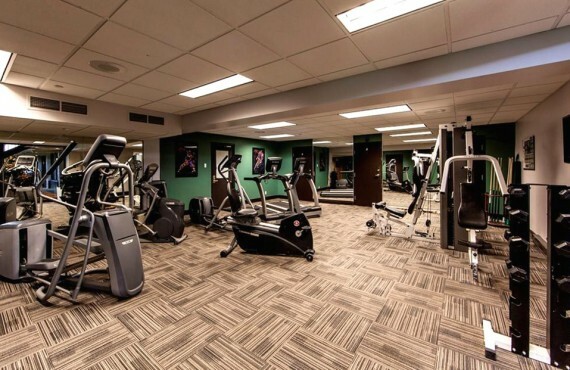 The First Holiday Inn in Canada, the Holiday Inn Montreal Airport was renovated in 2012 and offers free 24 hr. 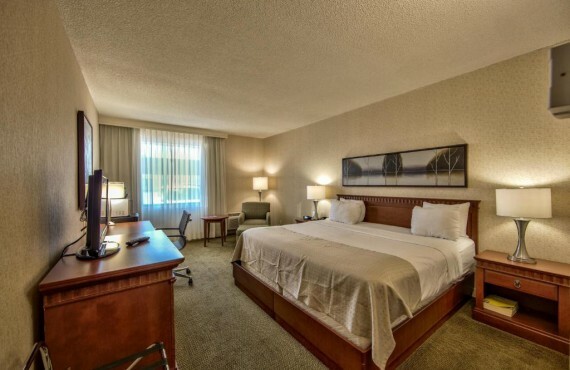 shuttle service to and from the airport.